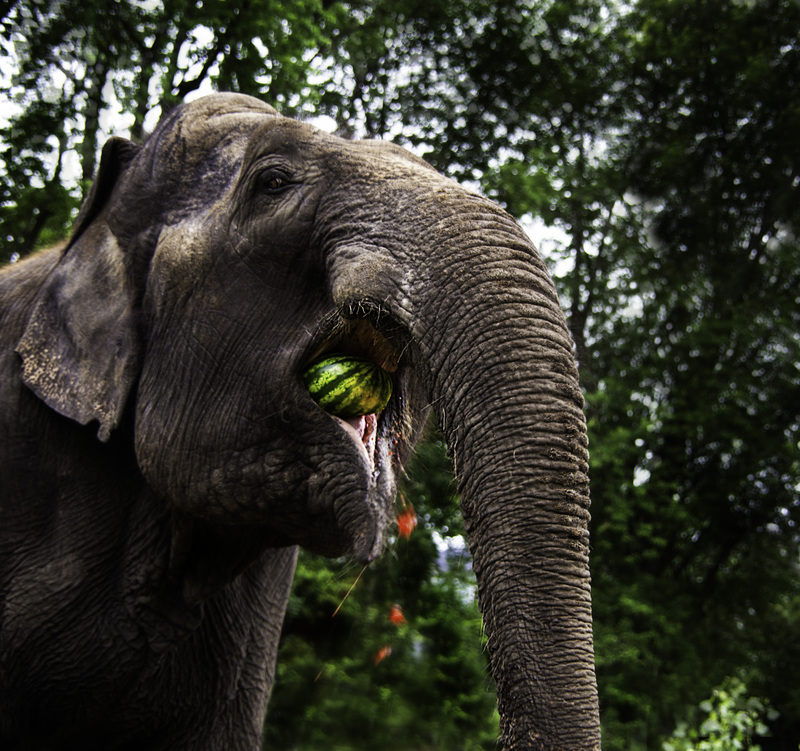 Join the elephants as they enjoy their favorite summertime treat – A WATERMELON PARTY. Watch the largest stars of the big top gleefully destroy and devour whole watermelons as they enjoy this refreshing treat! Watermelon slices will be available for everyone to enjoy for a nominal fee, with proceeds benefiting the elephants at Circus World. This joyous brunch will occur at 2:45pm on both days!